AMMONNEWS - Jordan participated, yesterday, at the first round meeting of the Middle East Strategic Alliance (MESA) on political and security frameworks. 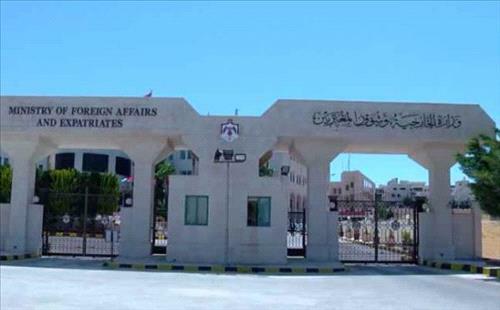 Convening at the US State Department in Washington, the meeting witnessed the participation of Bahrain, Egypt, Kuwait, Oman, Qatar, Saudi Arabia, United Arab Emirates and the United States, Ministry of Foreign Affairs and Expatriates Spokesperson Sufyan al-Qudah said. Jordan, al-Qudah stressed, supports every collective efforts in relation to achieving regional security and stability. Jordan's Ambassador in Washington, Dina Kawar, represented the Kingdom in the meeting.